We aspire to establish and sustain long term relationships with our clients by providing clear communication, developing clearly established processes and a detailed needs assessment based on a partnership focus, hard work, personal integrity, under promising and over delivering. We believe a successful partnership promotes a sense of confidence and shared vision, via an agreed upon process, emphasis on corporate goals, and the development of strong value propositions and a solid business culture. We achieve this by striving to be experts in understanding an organization’s value proposition, corporate culture, industry focus and market strategy. Keeping busy professionals informed of exciting career enhancement opportunities. Striving to be a professional extension of our client’s core values. Professional assessment for your career aspirations and goals. Aligning ourselves with companies who value partnership for team building by working together to attract and retain top talent. Matt Corning is the Principal Executive Recruiter at The Corning Group. He brings his diverse professional experience and education to TCG to provide a solid foundation for a successful complement to delivering top professionals to a variety of industries. In 2009, Matt started his journey into the search and recruitment consulting industry, soon to discover it was a natural match for his personality, skill sets and experience. Much of Matt’s success in business and recruitment services stems from his passion for creating real connections with people and his fulfillment in helping others. He is down-to-earth and respects the relationships he forges, both personally and professionally. Among his personal values are integrity and the ability to positively impact people’s lives. 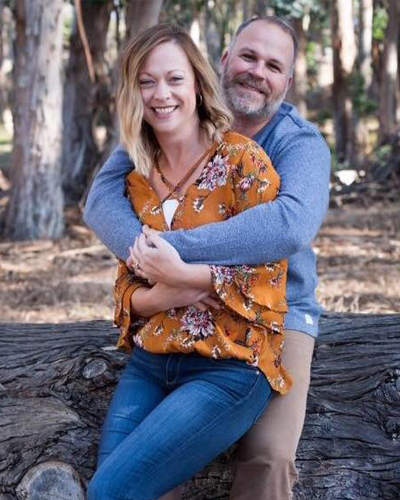 Matt resides on the Central Coast of California with his amazing wife Jennifer, where they are busy raising a blended family of 5 children. Their life together is focused on faith, family and coastal outdoor living. Some of Matt’s passions are sports, classic cars, motorcycles, playing music, BBQ and DIY projects. Matt is an avid New England Sports fan. Ken Corning is a Principal Executive Recruiter at The Corning Group. Ken prides himself on the relationships he builds and the lives that he he’s able to change through his work. His determination and personal approach to his work have allowed him to develop trust and lasting relationships with both candidates and clients alike. Ken has nearly twenty years of experience in sales, recruiting and business development which has afforded him the opportunity and knowledge to make positive impacts on the lives and careers of many people. He takes pride in guiding, coaching and encouraging candidates to take advantage of their experience, pursue growth opportunities and to pursue the career path that will be most fulfilling to them both personally and professionally. Ken resides in the Boston area and is engaged to his fiancé Meg. 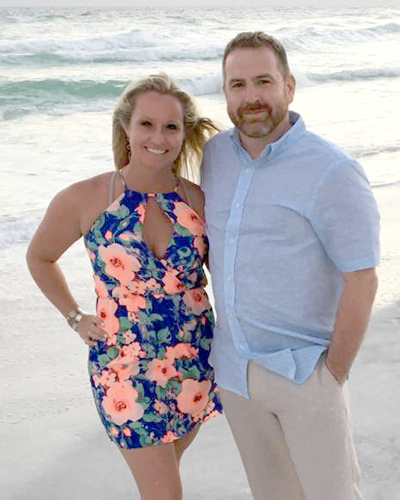 Much of Ken and Meg’s past times are spent with their dog Winston, playing golf, softball, snowboarding/skiing and enjoying the New England Area. Ken is an avid New England sports fan.